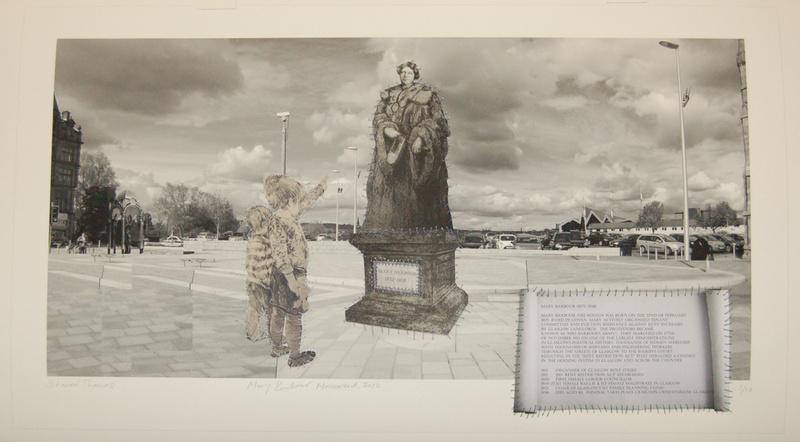 Mary Barbour Monument is a limited edition print and body of research developed between 2011 and 2012, triggered from a recent body of work called Herstory Portrait; that catalogues powerful women in contemporary Scottish society. By way of a media campaign launched on the Centenary of International Women’s Day, 2011 and research made in Glasgow through local people, community groups and Caledonian University Archive’s, Mary Barbour Monument proposes a city marker to celebrate one of the most influential and powerful women in Glasgow’s history: as the leader of the successful and historic 1915 Rent Strike in Glasgow, first female Baillie and magistrate, who should be remembered and heralded. Sharon Thomas is an artist working in Glasgow with her recent career based between New York City, USA and Rome, Italy. Recent shows include: Mother/mother, Air Gallery, DUMBO New York, 2009; (E)merge, Washington DC, USA, 2011; Loop, Tramway, Glasgow, 2011. 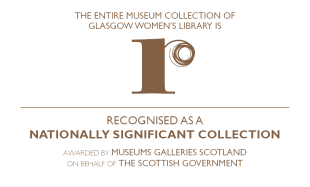 With solo shows including: Apotropaic, Museet fur Religios Kunst, Denmark, 2009, Tales of Shiney-Shiney, The North Wall Arts Centre, Oxford, 2009 and Herstory Portrait at Paisley Museum, Paisley, 2012. This artwork is available for £500. You can arrange to pick the print up at GWL, or have it sent by post (£20 UK/£40 International). Please select the option you prefer from the drop-down menu above. 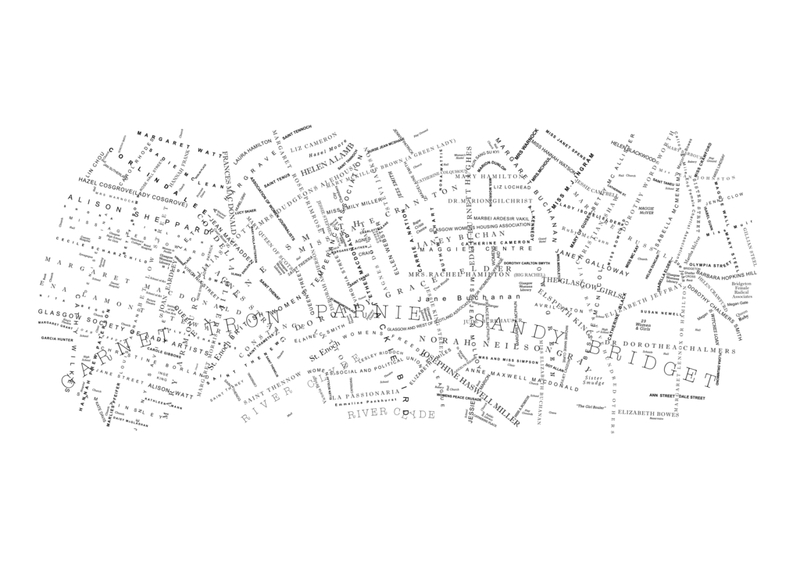 You can also buy the print directly at GWL. The artwork is also available framed for £620. 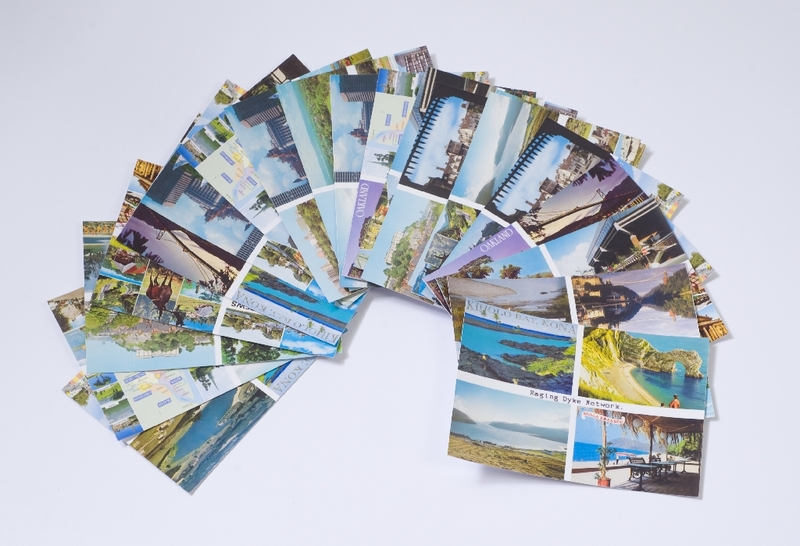 We are not able to send framed prints by post – we will contact you when the framed print is available to pick up.